A Commercial Helicopter Pilot Additional Rating allows you to add a rotorcraft category and helicopter class ratings to your existing pilot license. An Instrument Rating is not required to complete this course, although recommended for pilots on our Career Program. The student will learn how to fly a helicopter building upon skill and knowledge previously acquired from previous pilot experience. 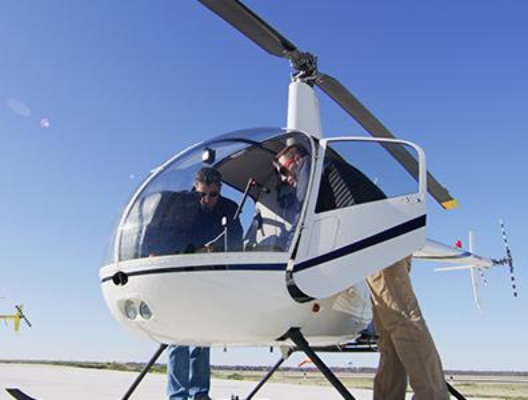 At the end of the Commercial Helicopter Pilot Additional Rating Course, you will have acquired the aeronautical knowledge and flight proficiency necessary to pass the required tests to add Commercial Pilot privileges to your existing pilot license. 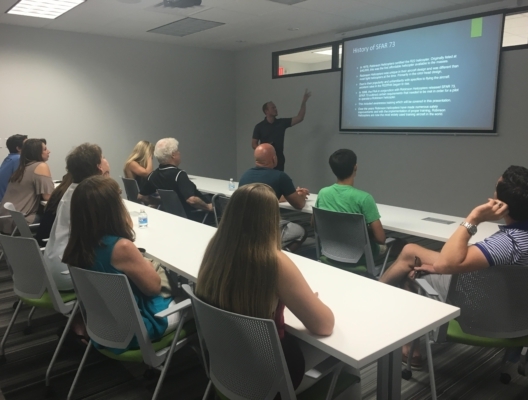 Candidates must hold at minimum a Private Pilot license for airplanes. * Hours are based on Part 61 FAA minimums, not average completion times. Candidates with no helicopter experience will likely require an average of 10 more hours of dual flight instruction. Rates listed for the R22 are block rates, available when customer chooses cash deposit option of $3,000 deposit increments. Add $10/hr for regular rate on aircraft rental. Prices for books & supplies, the knowledge test, the FAA’s practical test and your medical certificate may vary slightly. 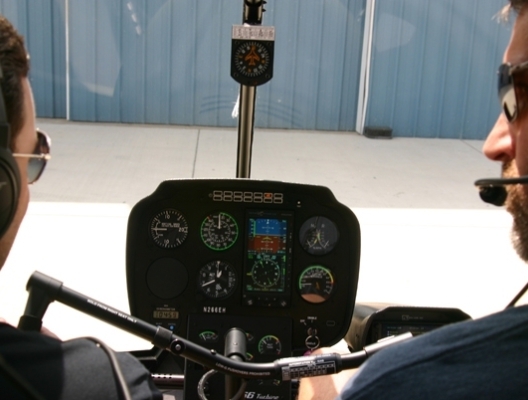 What are the FAA’s Flight Training Requirements? If the candidate holds at least a current third class medical certificate, a new medical certificate is not required before taking the practical test. However, a second class medical certificate is required if the candidate wishes to exercise the privileges of a Commercial Helicopter Pilot after passing the practical test. The length of time required to complete the Commercial Helicopter Pilot Additional Rating Course depends on your availability, motivation to learn and flight proficiency. It usually takes about twelve weeks to complete the course if a reasonably full schedule is maintained. As an add-on student, you do not need to take the FAA knowledge ("written exam") a second time.